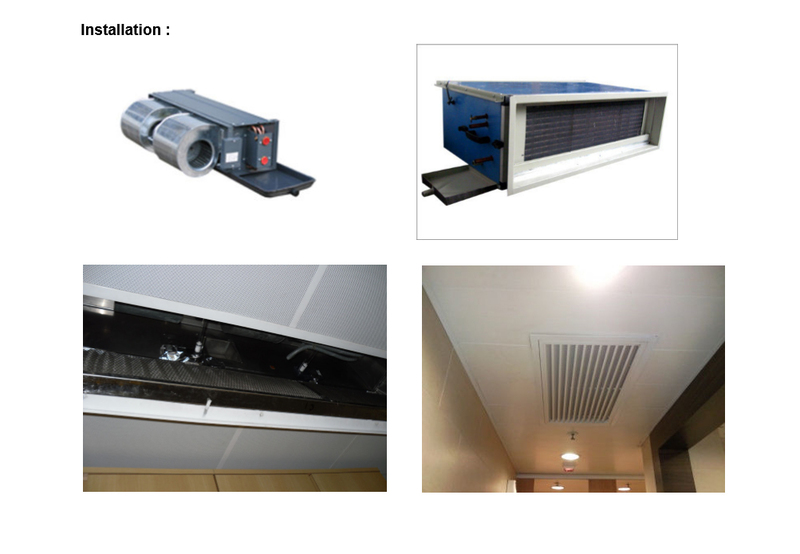 Designed for fan coil unit, is separated into UVC exciting unit and photo catalytic filter respectively. 1. 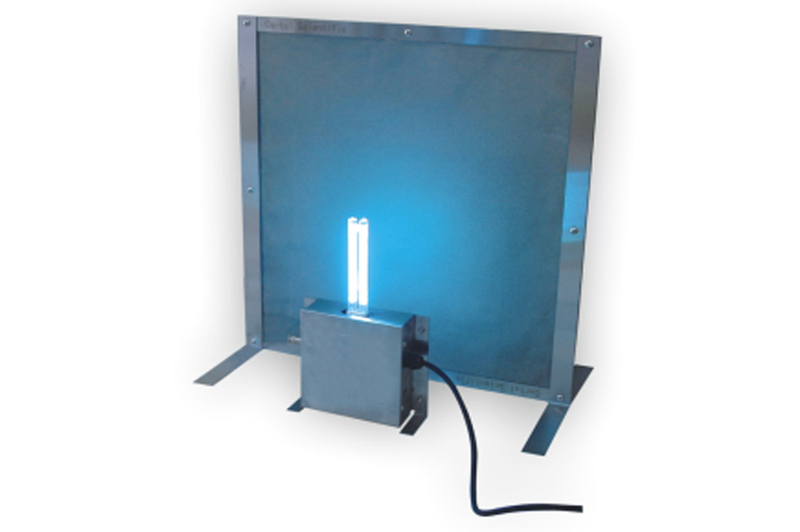 Kill and destroy all bacteria, viruses and microbes in duct. 2. For disinfection and purification, to ensure the purity of our air.